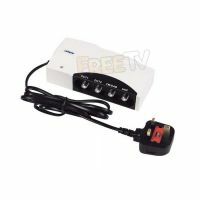 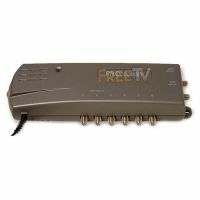 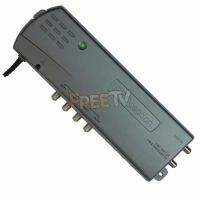 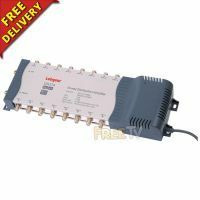 TV Amplifer can Boost TV Signal running to 2 TVs. TV Amplifers Boost the TV Signal running to 6 TVs. 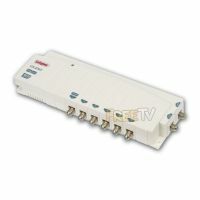 TV Amplifers Boost TV Signal running to up to 8 TVs. 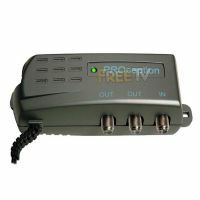 Proception's 2 way UHF TV Amplifiers allow a TV signal to be run to up to 2 TVs while also powering Sky Eyes. 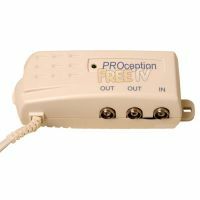 Proception's 4 way TV Amplifiers allow a TV signal to be run to up to 4 TVs while also powering Sky Eyes. 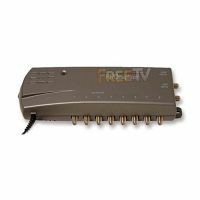 TV Amplifiers allow a TV Signal to be run to up to 6 TVs & be operated with a Sky Eye. 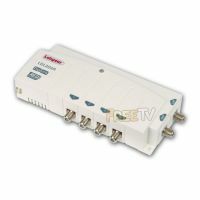 TV Amplifiers allow a TV Signal to be run to up to 8 TVs & be operated with a Sky Eye.